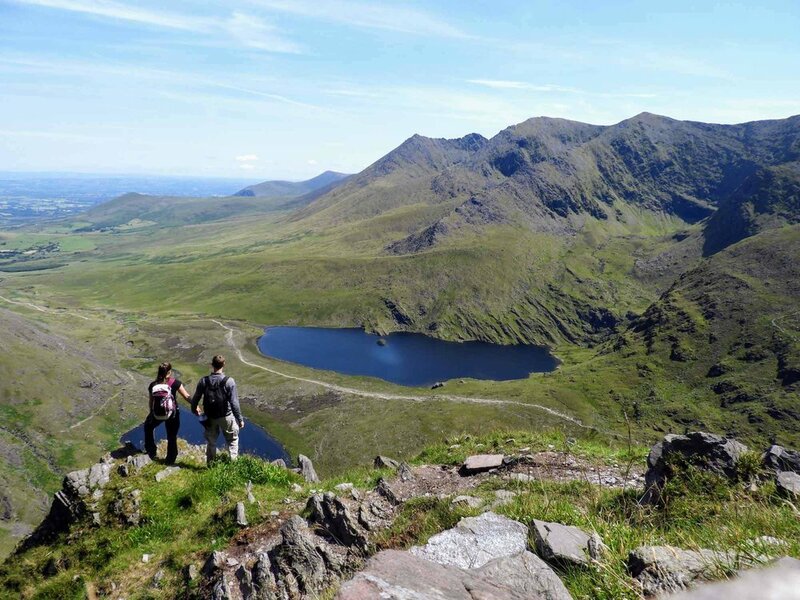 Hailing from the mountain west region of the US, we’ve climbed our fair share of 14er’s and yet, the rigor of Carrauntoohil Peak (1,038 m / 3,406 ft)! felt comparable to the Rocky Mountains at times. The hike took us about 6.5-7 hrs total (including an victorious summit snack, of course). This is at the top of our list for favorite Irish memories. The weather could not have been better. No rain and hardly a cloud in the sky. We even got sunburns. And, check out the views! For a small fee, we parked at the lot in Cronin’s Yard (camping is also available here - though it is quite crowded). 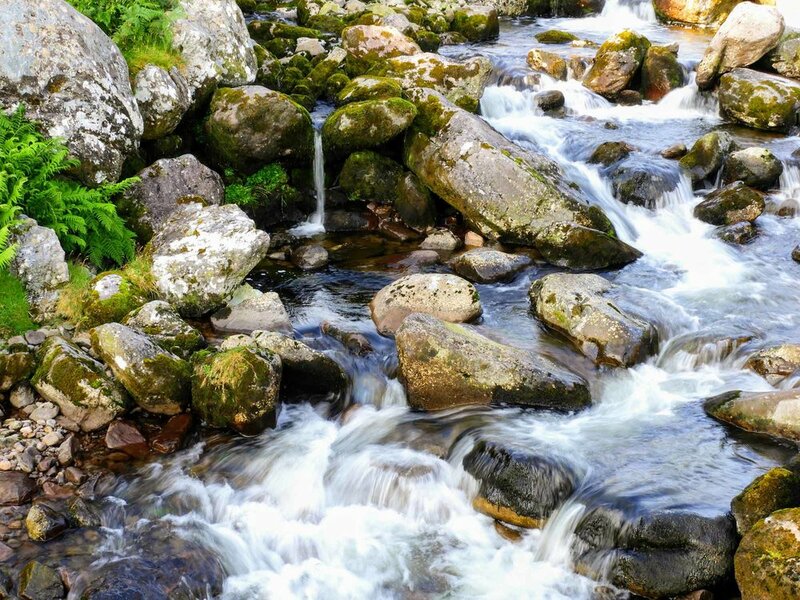 From Cronin’s Yard, we walked through “Hag’s Glen”. When the trail split at the two lakes, we scaled our way up the “Devil’s Ladder” route and pushed onward to the summit. For our descent, we opted to change things up by taking the “Heavenly Gates” route. 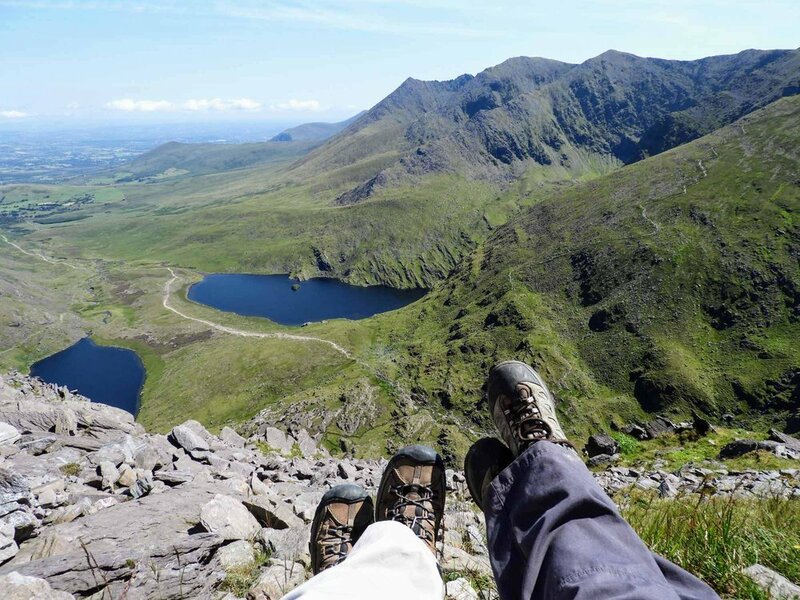 We recommend varying your route as well so you can get all the views! Cronin's Yard is the starting point of the hike (alternatively you could park at Lisleibane). 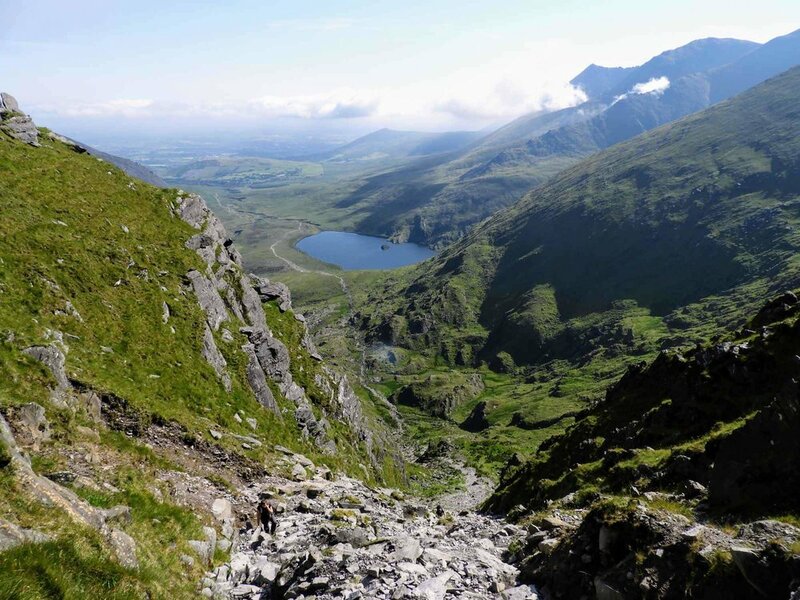 From there, you can choose one of three routes to summit Carrauntoohil: Devil's Ladder, Heavenly Gates, and O'Shea's Gully. We recommend getting an early start, and checking the weather before-hand. An Irish storm could spoil your plans and don't rule out the possibility of needing sunscreen. On the way down I got a nasty allergy attack. Don’t forget to pack antihistamines! 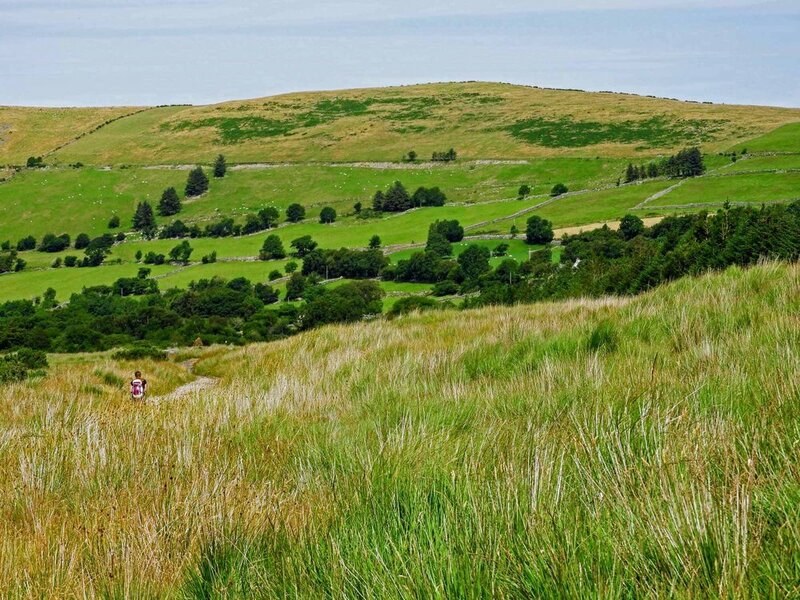 This hike requires a good level of fitness and regular exercise.